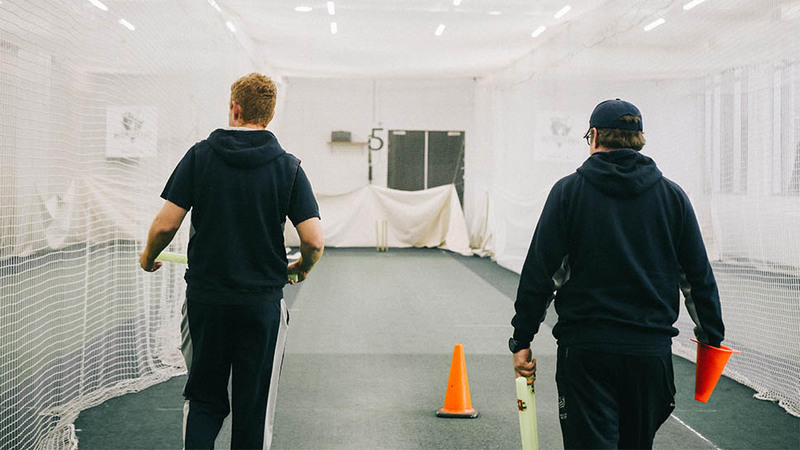 It’s no surprise this cricketing great has emerged as one of the game’s most respected modern-day coaches. The Victorian Bushrangers chances of winning four straight Sheffield Shield titles has been bolstered with Andrew McDonald extending his coaching contract until the end of the 2019-20 season. 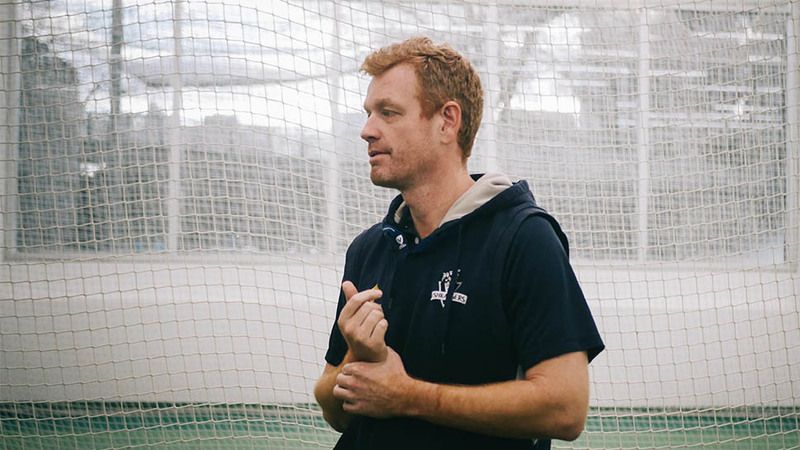 Andrew took charge of the Bushrangers in 2016, and became the first Victorian to both play in and coach a Sheffield Shield title when he led the team to victory over South Australia in Alice Springs. At the same time, Andrew assumed the reigns of the Melbourne Renegades in the Big Bash League. It was his apprenticeship with Leicestershire, where he became a County Coach in late 2014, that helped launch his coaching career. There, he faced the monumental task of resurrecting a club that had not won a Championship match for more than two years. However, under his guidance, by 2016 Leicestershire was not only back playing competitive cricket, they were in contention for elevation back to the County First Division. 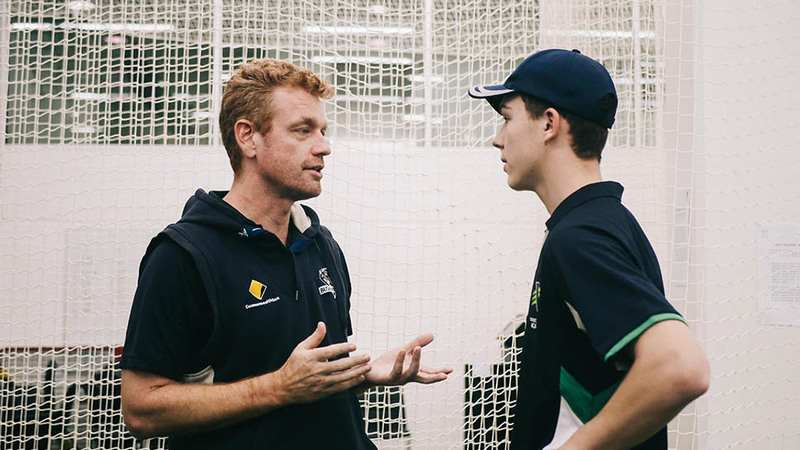 Many cricket critics are confident Andrew’s contribution to the game will see him one day – maybe not too far away – reach international coaching ranks. Having grown up in Wodonga, Victoria, Andrew represented Australia at under 19 level. He went on to become an outstanding top order batsman and crafty seam bowler for the Victorian Bushrangers – a vital cog in a sustained period of success at the club. Andrew’s playing career was highlighted with a ‘Player of the Year’ award in 2006-07, when he became only the fifth player ever to score 750 runs and take 25 wickets. He donned the baggie green in four Test matches for Australia, including an unexpected series win against South Africa in South Africa in 2009. 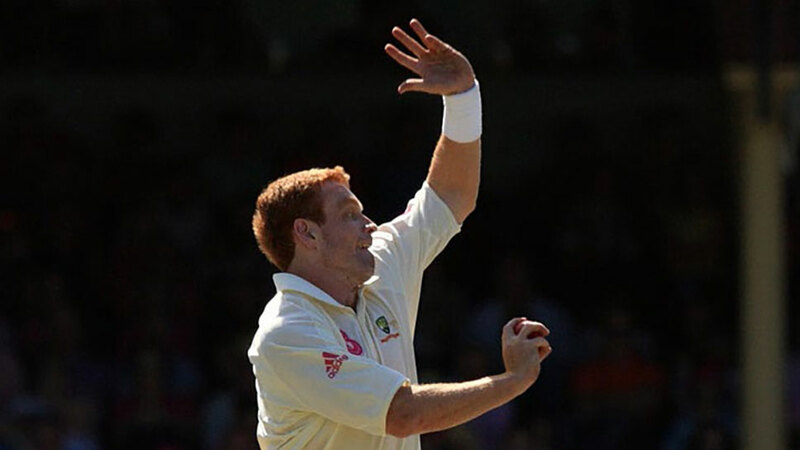 A personal Test high score of 68, backed up with partnership-breaking bowling, meant Andrew’s contribution was effective and remembered during one of Australia’s best series wins. — 10 JunRetweeted by .